J.H. (Tommy) Thames, Jr. began developing multi-family apartment properties in 1980. Park Development, LLC was formed in 1994 when he partnered with Chip Triplett to expand development activities using the Low Income Housing Tax Credit Program. The development arm of The Park Companies has endured great success developing over 10,000 units in 7 different states in the Southeast and continues today under the operating entity named TCCM Development, LLC. In 2010, SECDE Ventures, LLC was formed by Park as a qualified community development entity to facilitate the New Markets Tax Credits program and further impact disadvantaged communities beyond the provision of affordable housing. SECDE has received Federal and State allocation authority totaling $69.4 million and deployed capital into 6 projects in Alabama, Mississippi and Louisiana. Mr. Thames has been in the business of real estate construction, development, appraising and management since 1968. He has maintained his own business since 1971 and is the founder of Park Development, Unicorp Construction and many other real estate companies commonly referred to today as The Park Companies (“Park”). Mr. Thames has developed and constructed commercial and multi-family residential properties in 8 different states in the southeastern United States. Mr. Thames holds the MAI designation of the American Institute of Real Estate Appraisers. 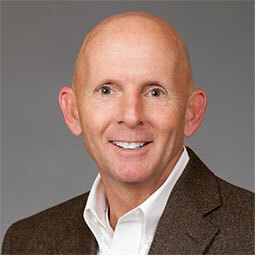 Mr. Triplett is a past president of Park and has been affiliated with the company since 1994. He has overseen the development and construction of over 100 developments comprising more than 12,000 residential units in total. 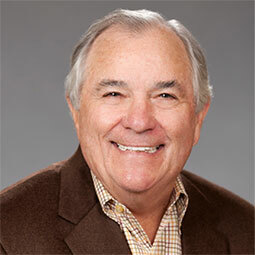 Over his career, Mr. Triplett has gained invaluable experience from supervising all development, construction, and management activities in the real estate industry. Park’s continued success has been driven by Mr. Triplett’s established relationships in the industry and his ability to secure both equity and debt from investors and lenders. 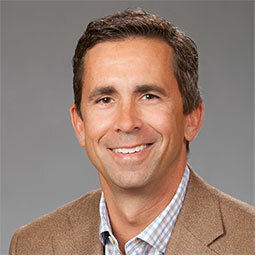 Mr. Bates currently serves as the Vice President of Development and has been with Park since 2002. His primary focus is on identifying new projects, completion of project financial feasibility and due diligence, and working closely with investors and lenders in closing transactions. Mr. Bates has assisted in closing over 55 projects and has secured over $450 million of investor equity and over $220 million of permanent financing. Cliff received a B.A. from the University of Mississippi in 1997. 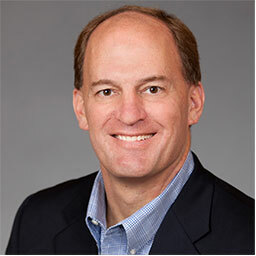 Mr. Willson joined Park in 2006 and currently serves as President and Chief Financial Officer of The Park Companies. In this capacity, he is responsible for all operations of Park with a focus on all financial activities. He oversees all asset management, risk management and compliance functions for all properties currently owned by Park. He has also assisted in the identification of and securing capital from new investors and lenders and in the closing of all new projects since his arrival. 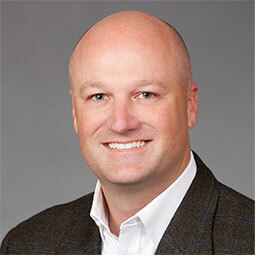 Mark received a Bachelor of Science in Accounting from the University of Southern Mississippi and is licensed in the State of Mississippi as a certified public accountant. Mr. Edmonson gained over 8 years of experience with KPMG, LLP, an international public accounting firm before joining Park in 2007. He currently serves as the Vice President of Asset Management and monitors performance of over 60 properties. His duties include analysis of market conditions, weekly and monthly review of operational and financial reports, performance of site inspections, overseeing all third party management companies, and ongoing communication with all investors and lenders. He also assists in the development process through underwriting and project feasibility of all proposed developments. Mr. Edmonson received a Bachelor of Professional Accountancy (1998) and a Master of Business Administration (1999) from Mississippi State University and is licensed in the State of Mississippi as a certified public accountant.